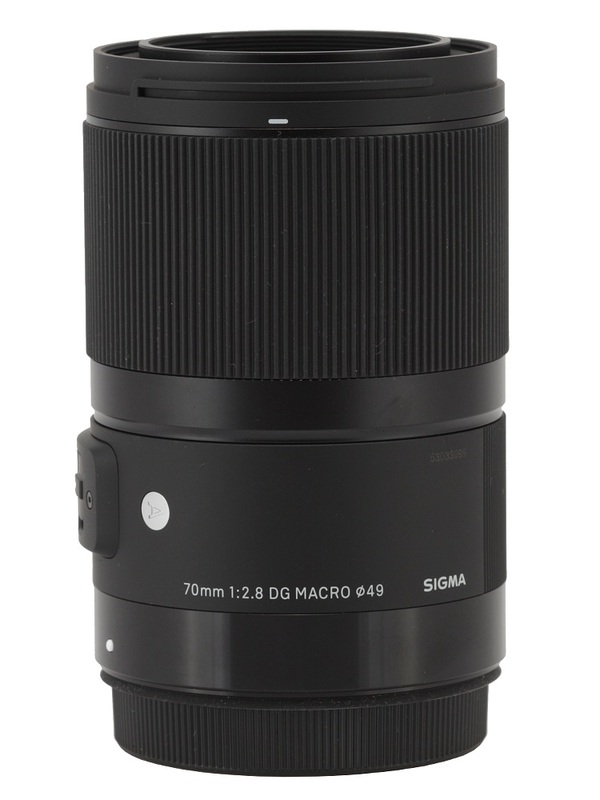 In July 2006, just several months after the official start of the Optyczne.pl website, Sigma launched the Sigma 70 mm f/2.8 EX DG Macro lens. It fared so well in our test that we used the Sigma instrument when we decided to conduct first comparisons of full frame cameras’ resolution. Still we are completely aware of the fact that, during the last decade or so, the optics has progressed in leaps and bounds and the resolution records have been sharply improved. 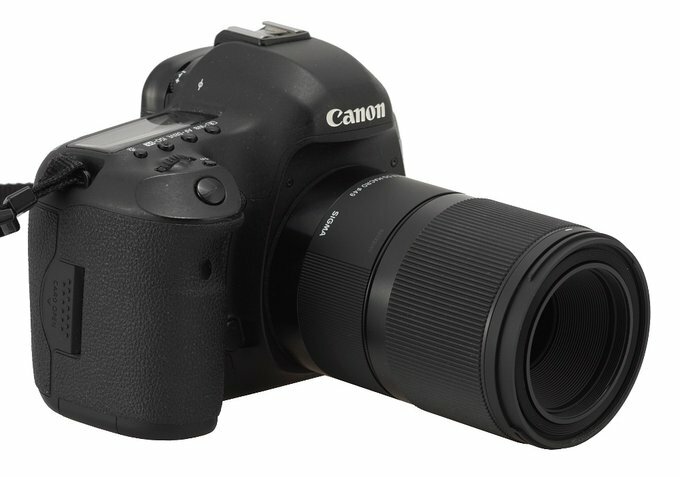 A 12-year-old lens cannot even dream of competing with contemporary constructions on equal terms. That’s why we were not surprised by the decision of Sigma as they informed in February 2018 that the 70 mm construction was going to be refreshed. However, it was a surprise that they launched a model with an extending tube. Such instruments used to be very popular but now the producers prefer closed constructions that don’t change their dimensions. 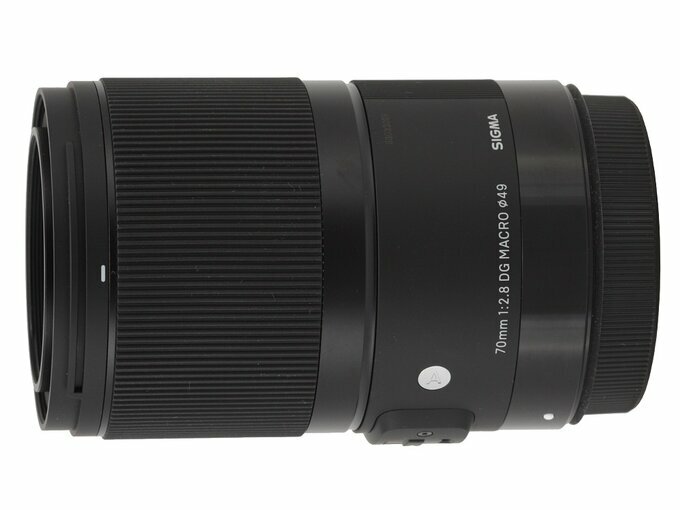 We don’t know the reasons behind Sigma’s decision – perhaps it was justified by the dimensions of the lens or its expected performance. 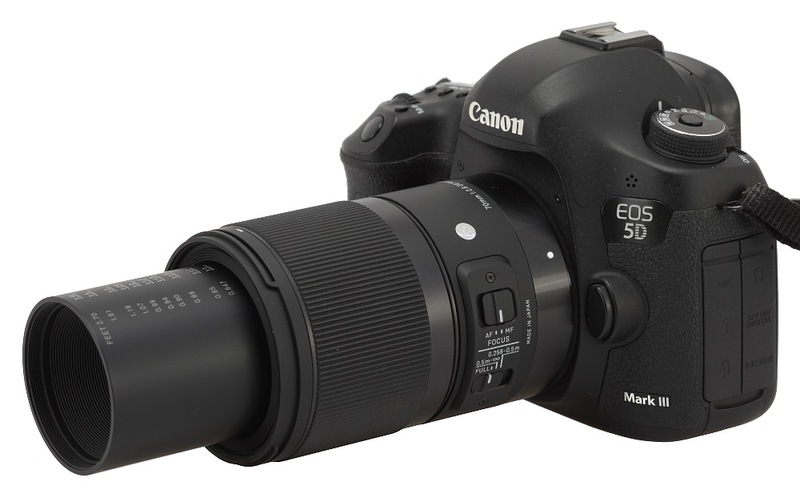 That’s why we test lenses, to answer such questions and many more. The results of the Sigma test you can find in the following chapters – enjoy!